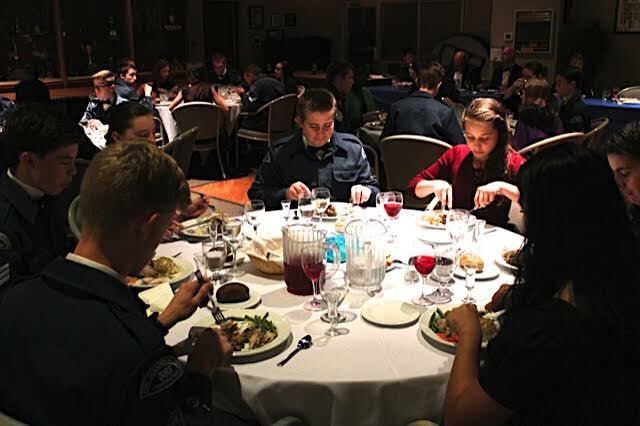 Special Notice: MESS DINNER on Thursday, October 18 at 1800-2100 hrs. 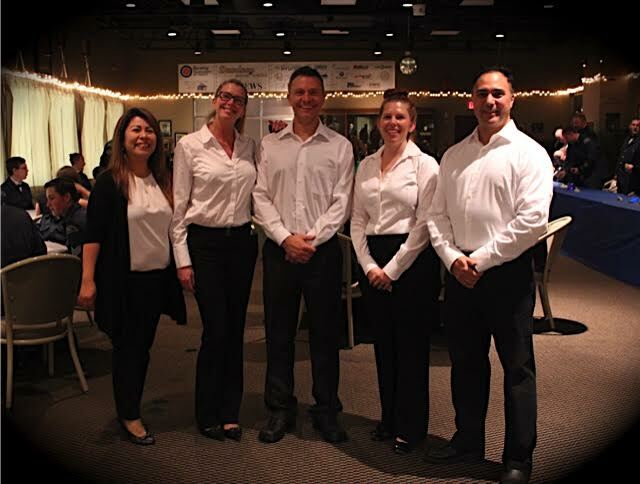 The Dinner will be held at the PITT MEADOWS GOLF COURSE located at 13615 Harris Road, Pitt Meadows. Note that there is construction on Harris Road, north of Lougheed. Access to Pitt Meadows Golf Course will have to be from Dewdney Trunk Road.Do Not Go To The Squadron.Cost: $10/Cadet. Please pay as soon as possible, exact change would be appreciated. There is a blue lock box outside of the SSC office if a SSC member is not available. Please use the envelopes provided. 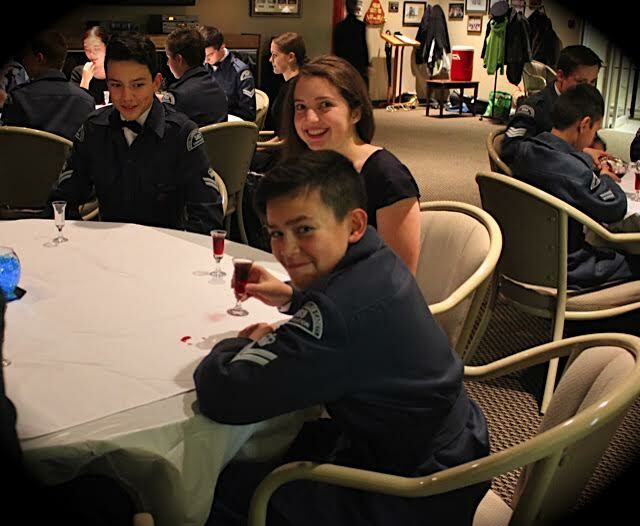 If you have any questions, see a member of the SSC.Dress: Full Uniform, no wedge (C8 – See the www.583aircadets.ca in the Uniform section if you are unsure) – with a white shirt and bow tie. 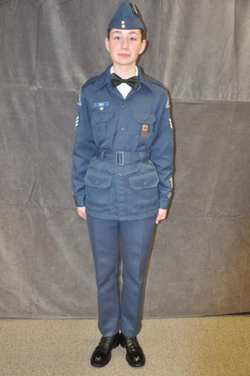 Female Cadets have the option of wearing a gown. Hem must be past your knees. No cocktail dresses or spaghetti straps. More information to follow as it become available. Same as C-2, but with white dress shirt and black bow tie replacing the issued blue shirt and tie. Medal ribbons may be worn (not medals). Name-tag at the discretion of the CO.